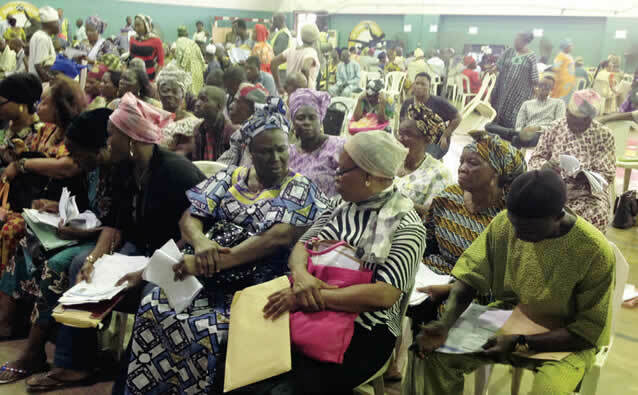 More retirees are quitting the Contributory Pension Scheme and withdrawing the funds in their Retirement Savings Accounts because they do not have more than N550,000 in their accounts as of the time of their retirement, investigation has revealed. Figures obtained by our correspondent indicated that as of the end of March 2018, no fewer than 92,925 retirees had withdrawn N22.99bn from their RSAs. It was also discovered that foreign nationals, who were contributors to the CPS and notified their Pension Fund Administrators of their intentions to return to their home countries, had similarly withdrawn their savings and opted out of the scheme. Out of the retirees who exited the CPS, 6,228 and 2,408 are from the federal and state civil and public services, respectively, while 84,289 are from the private sector. While noting that the number of those leaving the scheme had continued to increase, the National Pension Commission revealed that 78,997 retirees in the various categories withdrew their total RSA balance of N19.16bn during the corresponding period of 2017. It was also discovered that most of the retirees affected were those whose employers had been deducting their monthly salaries but not remitting the deducted amounts to the Pension Fund Administrators. PenCom noted that it had continued to use the services of its recovery agents to get unremitted pension deductions from the defaulting employers. The Pension Reform Act, 2014 states that retirees can only access their monthly pensions either by subscribing to programmed withdrawal administered by the PFAs or annuity sold by life insurance companies. To subscribe to any of the policies, retirees must have more than N550,000 in their RSAs or the total balance would be returned to them. As of the end of May this year, the total assets under the CPS had risen to N8.14tn, according to the commission.